The Kurgo Swivel Seatbelt Tether Car Restraint ensures your dog travels safely in any car. 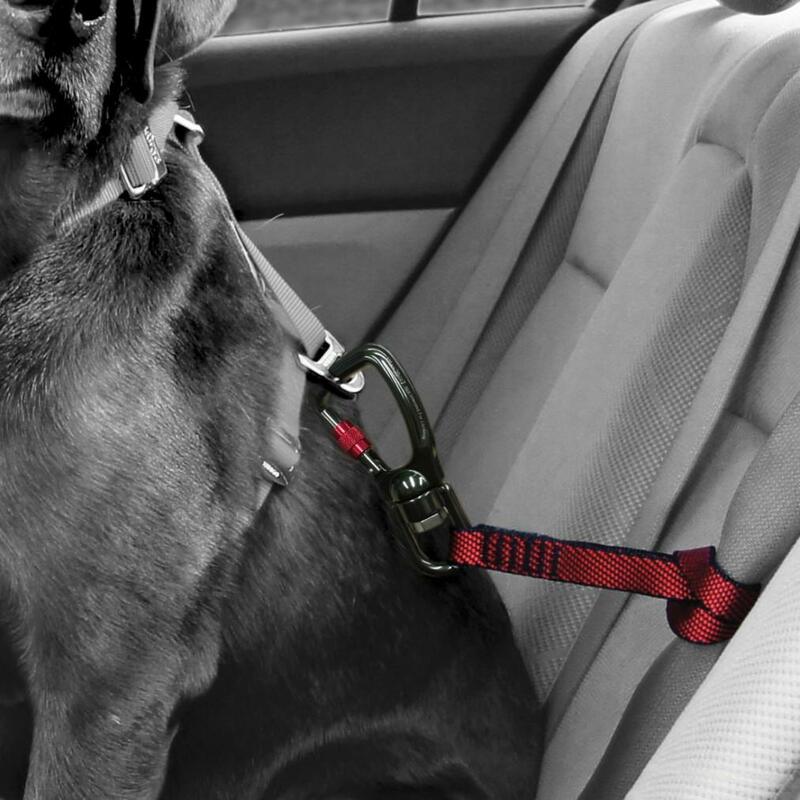 With the Kurgo Swivel Seatbelt Tether you now have the peace of mind that you and your pup are travelling safely. 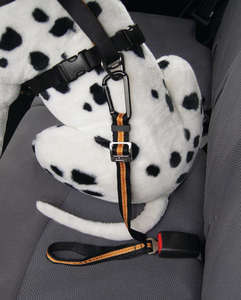 Simply attach the tether to the seatbelt, clip the sturdy carabiner to the dog harness and you are ready to go. This Kurgo swivel heavy-duty seatbelt tether offers the same seatbelt security for your dog as Kurgo’s regular tether, plus easy swivel movement. 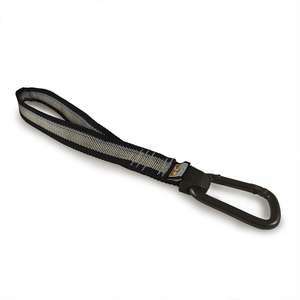 Designed to restrain large dogs who never sit still! Screw gate to lock carabiner. 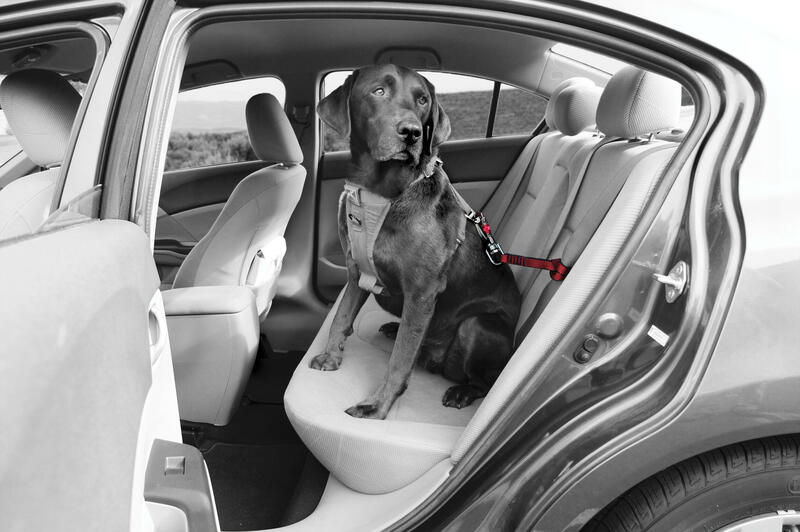 Recommended for use with a driving harness like Kurgo’s Enhanced Strength and Quick release Tru-Fit Smart Harnesses.